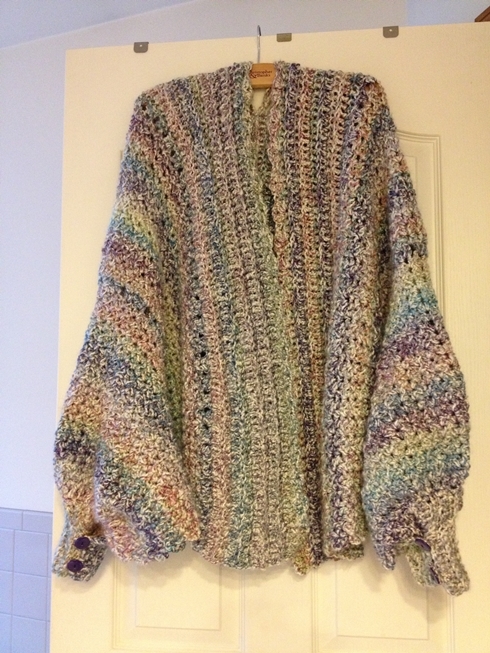 One of my great customers, Stephanie Mensch, sent me pictures of her Cozy Cape she recently finished. 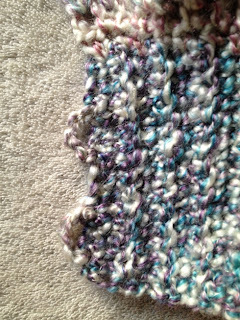 She made it from Homespun, and it turned out beautifully! It really does look cozy, doesn't it? Stephanie modified the pattern by making chain spaces for buttonholes on the last row of the cuffs. Then she sewed buttons to the other side of the cuff; I think it looks great! Are you thinking about fall yet? Now that August is here, cooler weather is right around the corner! The cape is lovely and the color pretty too..vert feminine. I like it, can it be made for larger women as well? 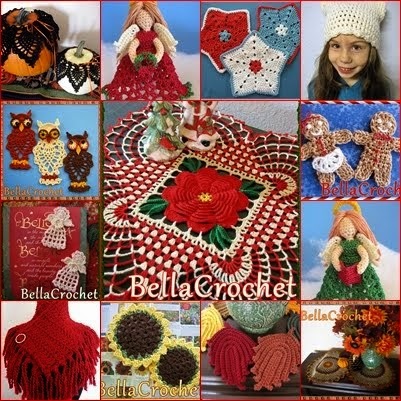 Please check out this post on my blog..I made the Thanksgiving Angel, thank you for a beautiful pattern. I did credit to you with a link on the original posting of this project...Your patterns are beautiful, thank you for sharing them with us all.. Thank you for stopping over and taking a peak. You do beautiful, Creative work in your patterns, thank you for making them available to us. I'm glad you liked the finished product.